What makes a good sports parent? Two practical measures that have been introduced in an effort to stop sports parents from behaving badly will be critically discussed. The first measure is known under the slogan quiet weekends'. These prohibit parents from attending games in which their child is participating. Although this strategy calls attention to an important issue, it is unfair. 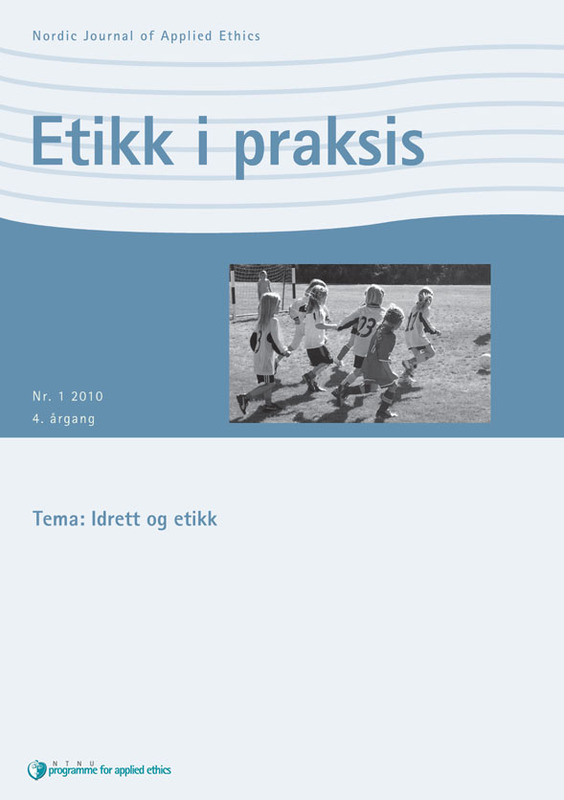 The second, and far more elaborate, measure is to have a set of ethical guidelines informing parents how they should behave towards their child and others in the context of sport. Two central values tend to run through these guidelines: namely parental concern for the child's autonomy and parental concern for the child's well-being. These values are discussed as I apply them to cases in what can be called a grey area, where it is not obvious what is morally right or wrong. In the concluding discussion a tentative checklist will be presented which good sports parents can use when they are confronted with ethical issues.